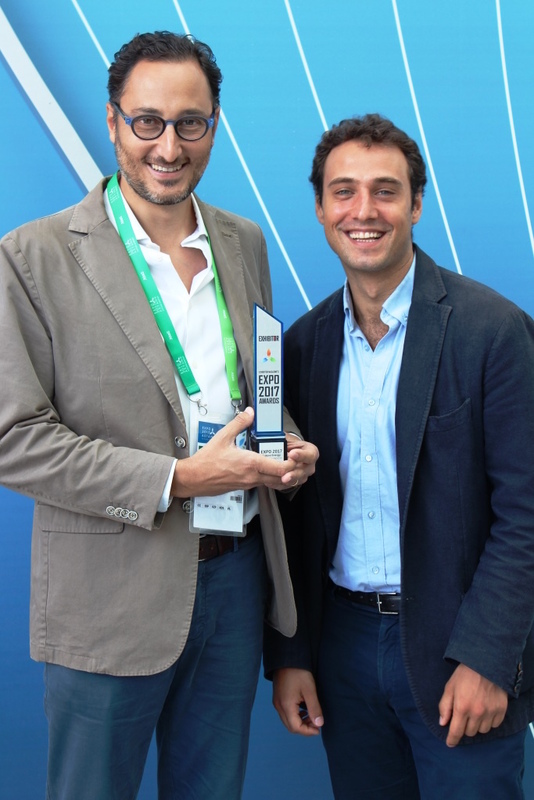 We are happy and proud to annouce that Monaco Pavilion at Astana Expo 2017 has won Best Small Pavilion Award from Exhibitor Magazine. · Compact and powerful as a small wave hitting a beach, Monaco’s pavilion offered a lush and luxurious reflection on hydro power that’s as mesmerizing as a hypnotist’s watch.
. The fascinating kinetic installation gave an immediate focus to the experience. · The entrance façade was simply stunning, calming, and relevant. The logo and its story and relevance to Monaco and the ocean was just a simple and beautiful design. Brilliant! The kinetic installation/presentation was big, bold, and beautiful! This pavilion was structurally gorgeous throughout! 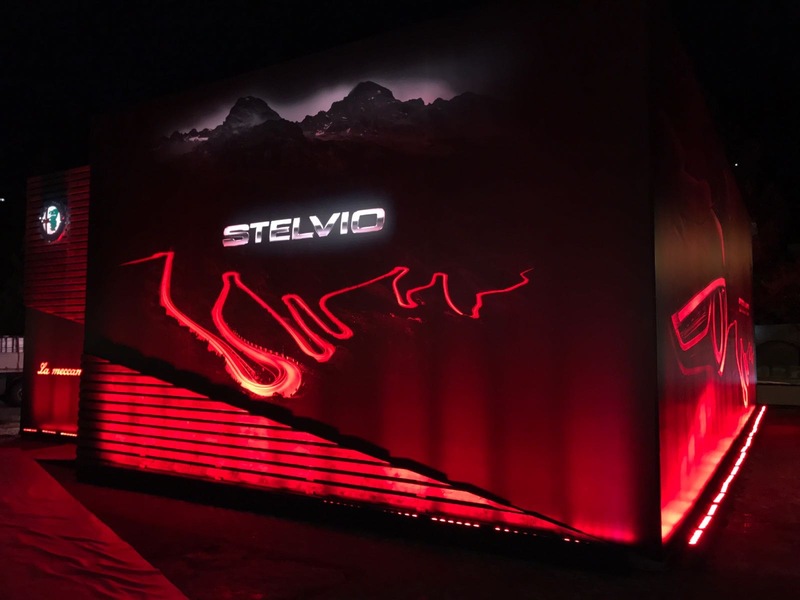 · Monaco mastered big impact, especially for a smaller pavilion. From the gorgeous undulating waves and blue ocean hues of the exterior, to the large immersive kinetic environment of video and reflective elements, this pavilion was indisputably impactful and undeniably memorable. A press release announcing the winners and honorable mentions in each category can be found at https://lnkd.in/dx-MhKW. 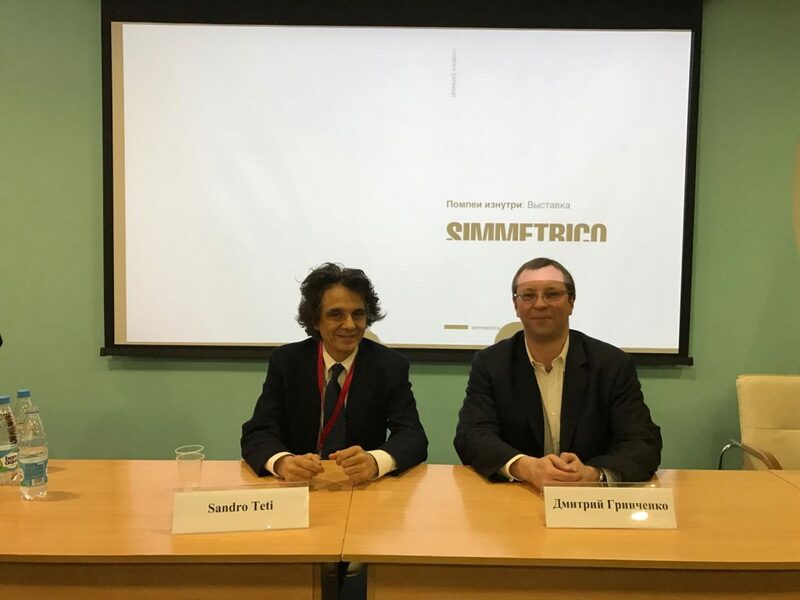 Simmetrico thanks its team of 140 people in Italy, Monaco and Kazakhstan and Monaco Inter Expo for having believed in this project! “The best technology is the technology we don’t see. This is something of a mantra for us here at Simmetrico: something we bear in mind every time we take on a new project or create a new story to share. 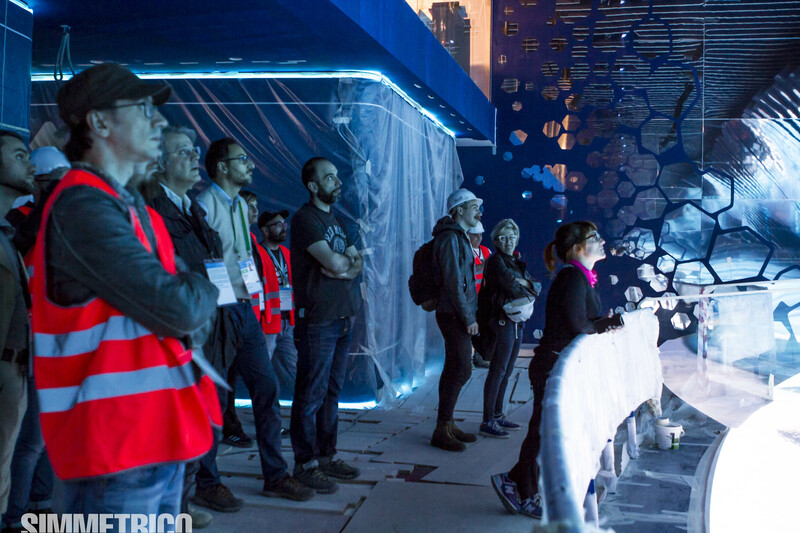 Our challenge for the Monaco Pavilion at Astana 2017 was to transport visitors away from the EXPO to the Principality – presenting the city, its history and future plans precisely and with detail yet arousing their intrigue through immersive, almost magical experiences. 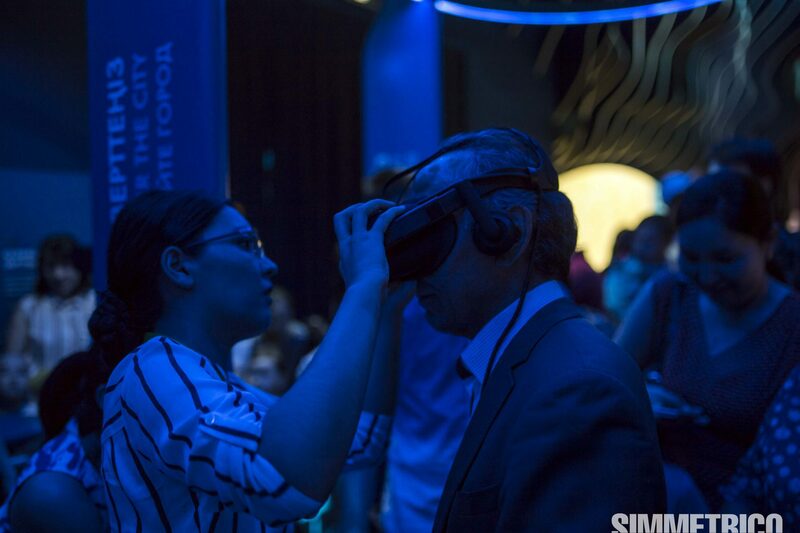 We settled on two solutions: Oculus Rift to take visitors on a journey through the Principality and its history and an interactive wall with games to explain the future Monaco to younger visitors. A team of programmers, graphic designers and editorial staff worked closely together for four months to develop two thorough and engaging installations. The Oculus project developed an app that allowed visitors to choose between 4 themed routes, enjoy 18 different 360° panoramas and increase their knowledge of the places visited on the virtual tours thanks to 48 animated infographics that were integrated into the landscape. 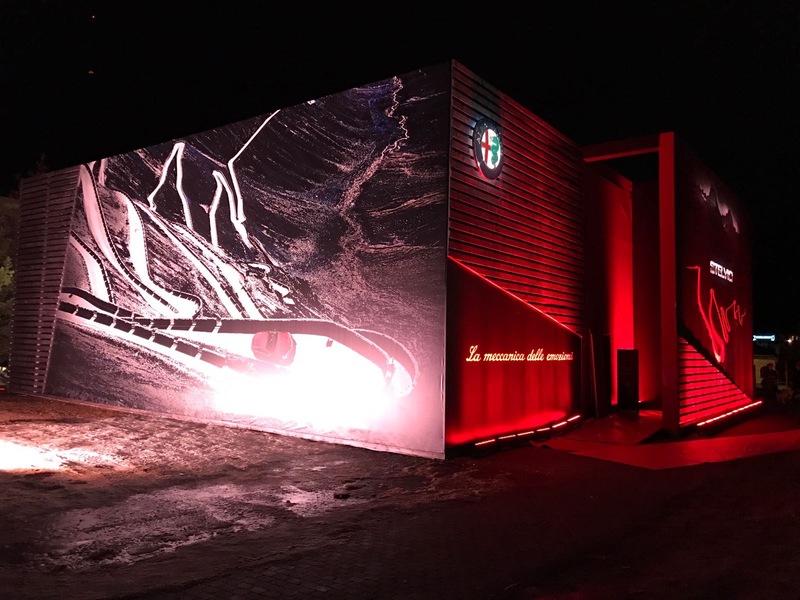 We used a laser scanner with specifically developed capacitive sensors for the interactive Future Monaco wall. Using Pandora we then created interactive areas for an almost magical tactile experience where the walls projected animations on seven specific themes that are important to the Principality, through interaction with the public. “The context we have faced, was new and difficult, but the capacity to adapt ourselves and never give up, allow us to reach the goals. 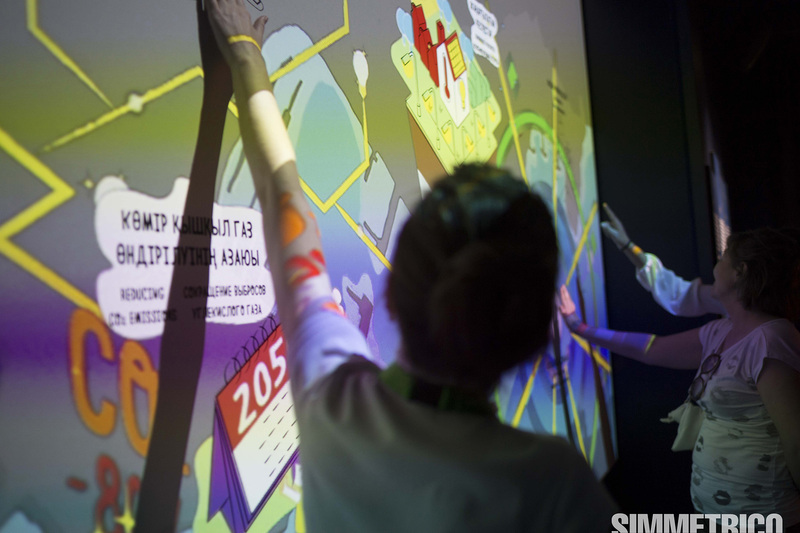 Close process integration, between contents, design and technology, a Simmetrico must, was the key for comply of the deadlines for Monaco Pavilion and Future Enegy Museum in Expo Astana 2017. Almost one year of development, over 200 people involved and few months for construction, including the winter time with very low temperatures. Two different projects and two close teams, which have worked in support of one other in the most critical phases. 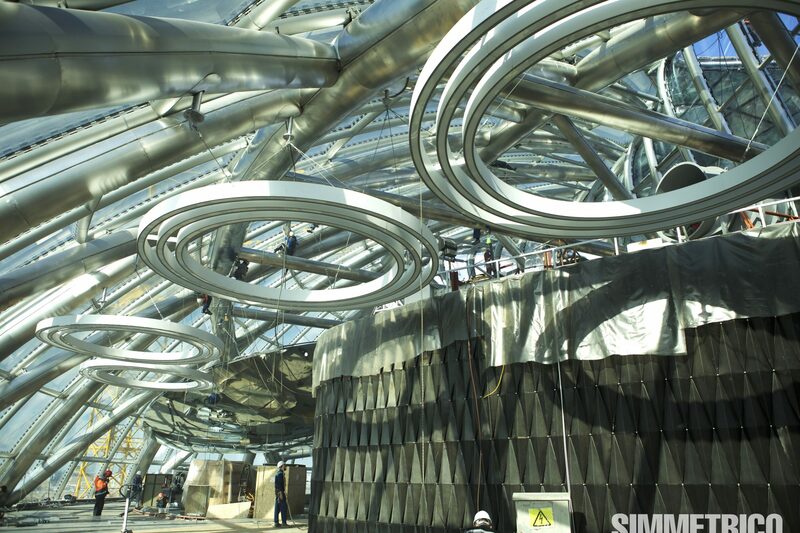 Astana Expo 2017: the set up of Monaco Pavilion’s central installation has almost been completed. The scenic design, created by Simmetrico, highlights the concept of reflection with a large kinetic wall that will greet the visitors, re-projecting on mirroring elements the history of the dialogue between humankind and the environment.Simmetrico was chosen by Prince Albert II of Monaco as the winner of the international tender for the concept design, content development and construction of the Monaco Pavilion at Astana. The final stage of production of the Kazakhstan National Pavilion of Expo Astana 2017 is started. 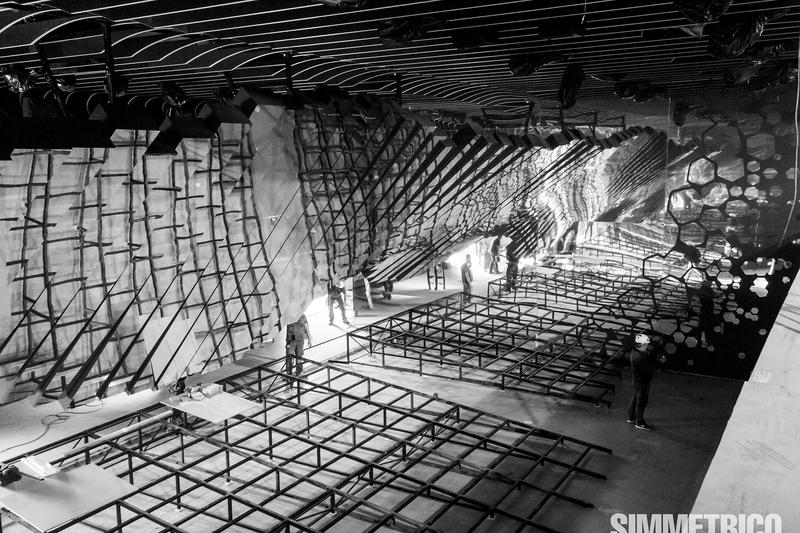 Simmetrico is engaged at the seventh and eighth floors of the experiential exhibition “Future Energy” providing: set-up production and installation, content multimedia development and production, software and interaction development. A month away from the opening, they are completing the final construction details in the yard. 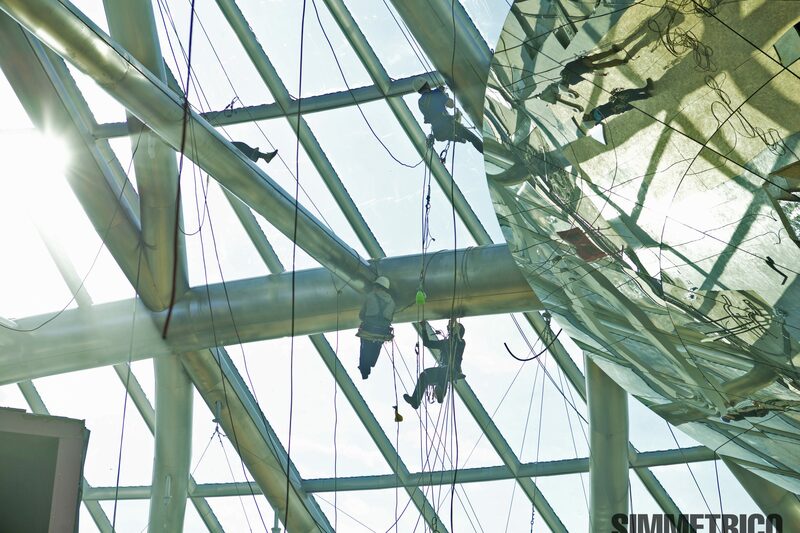 Having participated in the international tender called by the Pavilion General Contractor, Simmetrico, is the only Italian company in charge of the Kazakhstan Pavilion project. 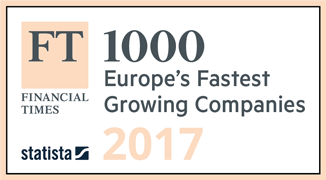 The Financial Times has published the complete list of the FT1000, the 1000 companies in Europe that have achieved the highest percentage growth in revenues between 2012 and 2015. 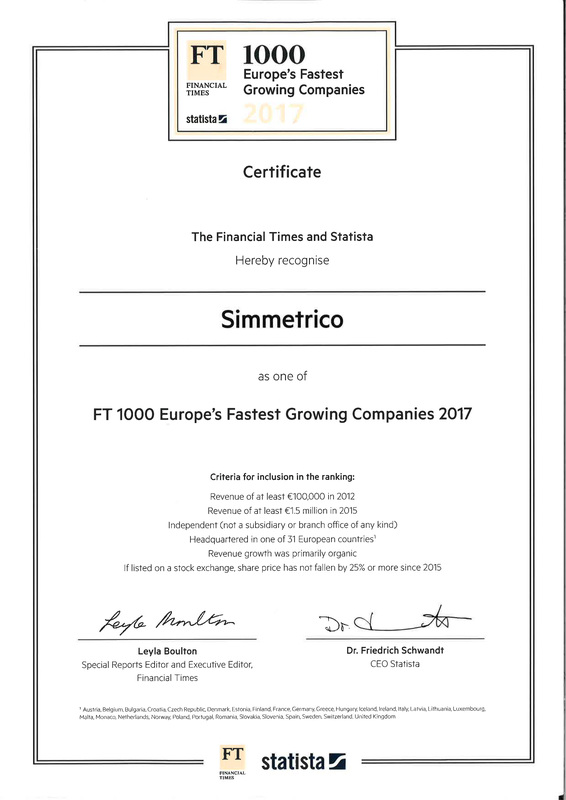 “The 1000 innovative and fast-growing companies – writes the Financial Times – are the driving force of the European economy in the 21st century. They generate jobs and sustain Europe’s competitiveness”. Simmetrico’s ability to share Italian stories with the rest of the world by creating and producing formats for cultural communication has led to an agreement for a strategic cooperation with BroadMesse, a company based in Shanghai and Düsseldorf, which operates in the field of exhibitions, Expos, museums and new technologies. 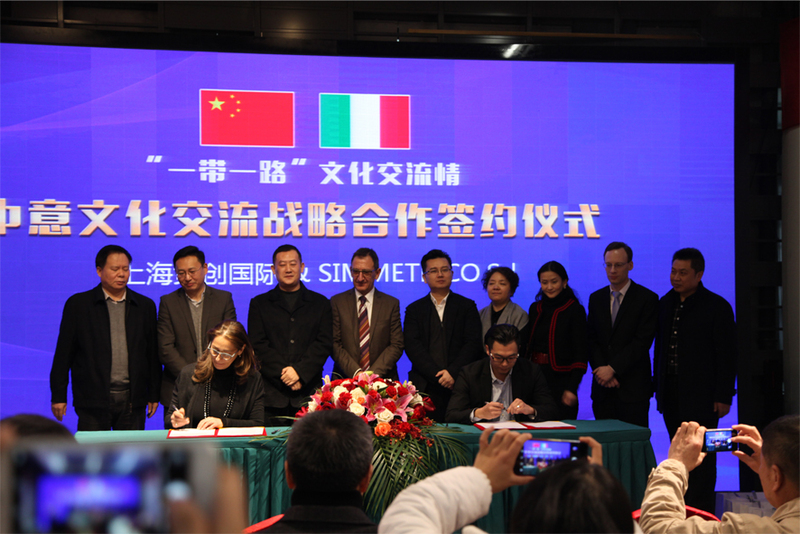 The agreement was signed at the Modern Art Gallery in Shanghai by Dong Zhang, President of BroadMesse International Creative, and Francesca Tirotti, Simmetrico’s partner. Sun Liu, vice-minister of the Shanghai-Pudong Ministry of Communications, and Alberto Manai, Director of the Institute of Culture at the Italian Embassy in Shanghai, were also present at the ceremony. “The projects of Simmetrico Cultura, such as the ‘Pompeii Insight’ exhibition”, Alberto Manai stated in his speech, “undoubtedly represent an opportunity to promote cultural exchanges between the two nations”. More than eleven thousand people were present at the tenth edition of the International Arts Festival, a review dedicated to music and culture directed by Dmitry Grinchenko, president of the Federal Agency of Entertainment, held in Sochi from 17th. to 26th. February, on the coast of the Black Sea. A delegation from Simmetrico was invited by the International Arts Festival, where it had the occasion to share its projects for the travelling exhibitions it produces with well-known figures in the fields of cultural institutions and entertainment. Nell’immagine Sandro Teti di Simmetrico con il direttore del Festival Dmitry Grinchenko. 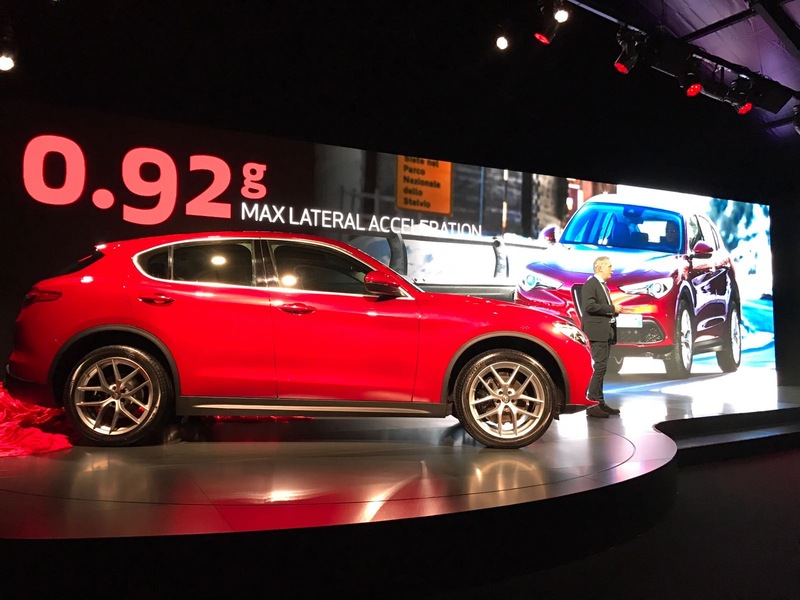 Exclusive first photos taken at the Alfa Romeo press conference in Saint Moritz to present the new Stelvio SUV: an event conceived, designed and organized by Simmetrico to recount the new chapter of “La meccanica delle emozioni”.